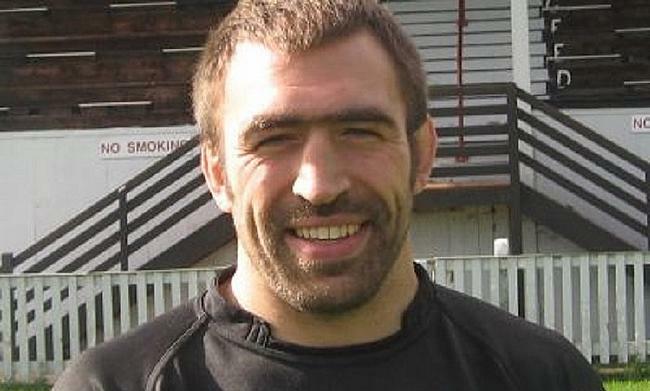 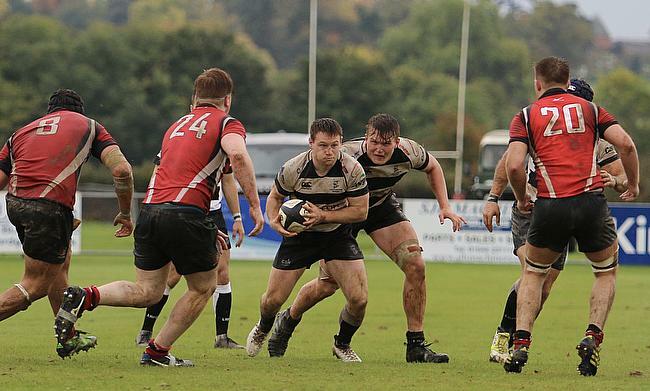 Two sides in the bottom three meet at Kingston Park this weekend as they aim to enhance their survival hopes. 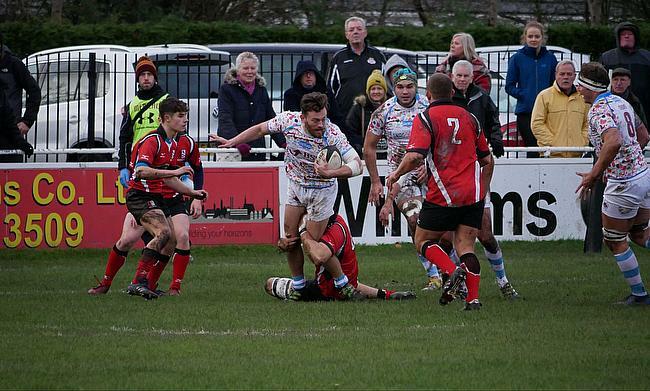 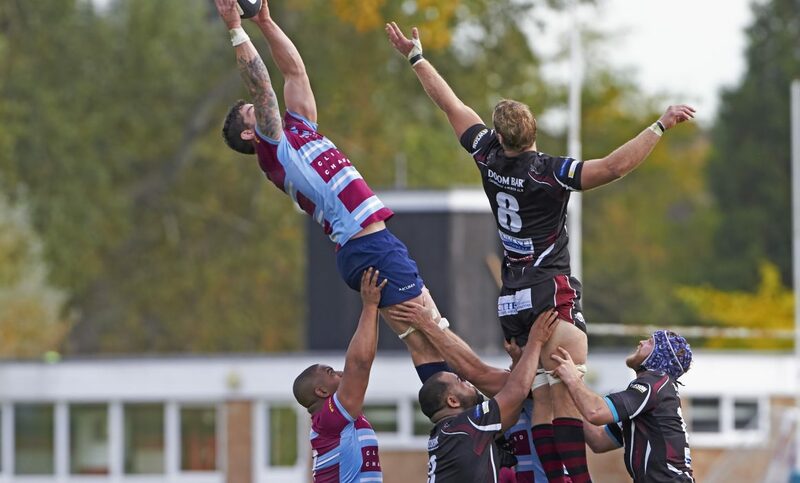 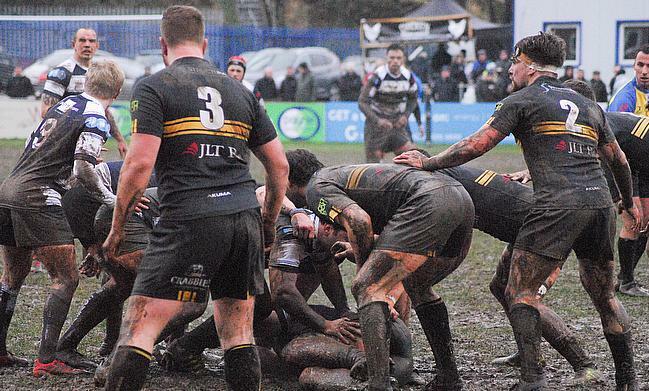 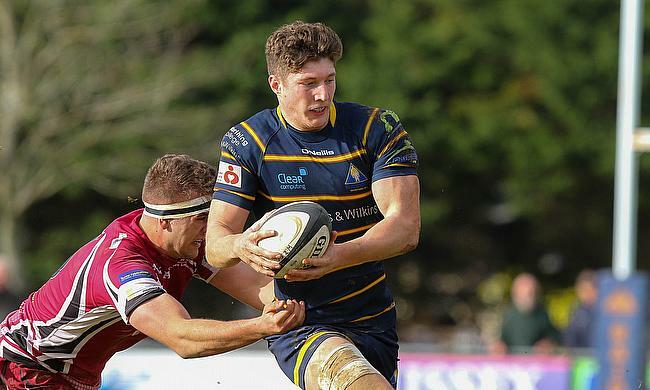 The National Leagues are set to serve up an Easter treat this weekend with 12 games in total taking place across the country. 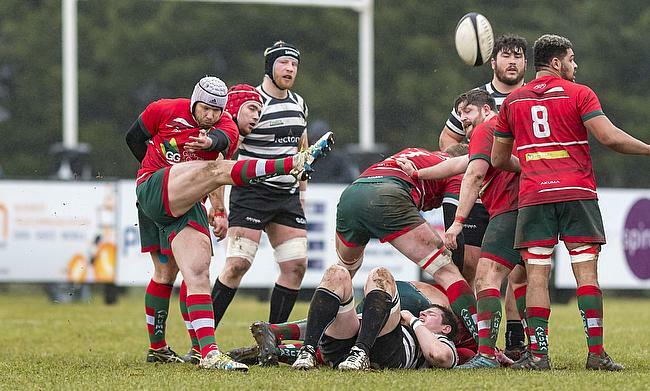 Old Redcliffians moved to within four points of safety in National Two South after a narrow win over bottom of the table Broadstreet. 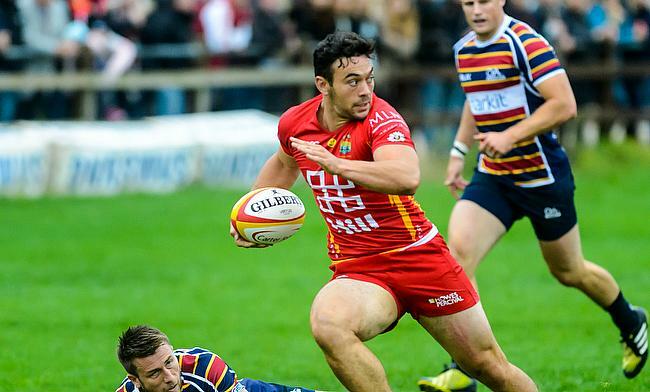 Cambridge and Esher both picked up morale-boosting victories to create some distance between themselves and the relegation zone. 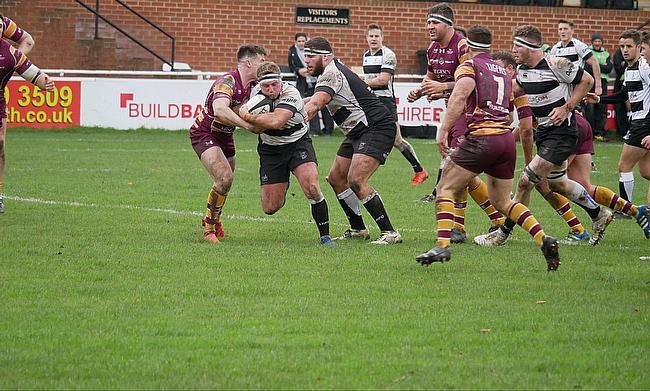 With five games to go in the National Two South season, Broadstreet’s stay at this level is slowly coming to a conclusion and their fate could be sealed this Saturday. 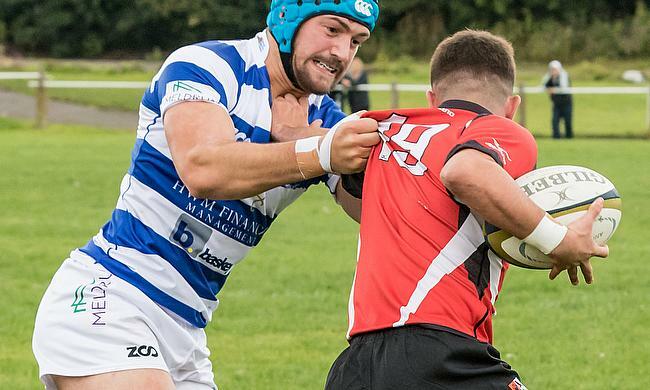 With the title and promotion all done and dusted for another year in National One, attention now turns to the relegation battle as we approach the final month of the campaign.